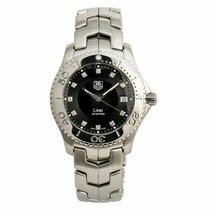 For sale a great condition Tag Heuer Link with black dial and link bracelet. 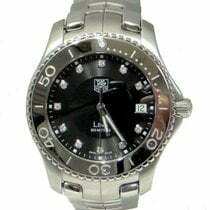 The watch is dated to 2007 and comes with original box and papers, as well as a 2 year Stephen Hughes guarantee. Any more questions please feel free to message us.